A reflection on the Blessed Virgin and prayer, together with a theological commentary by Fr. Brian Mullady, O.P. 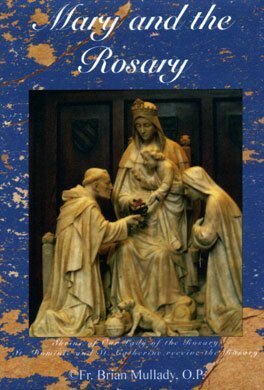 on the twenty mysteries of the Rosary. Lectures delivered in October 2004. A set of 5 CDs.